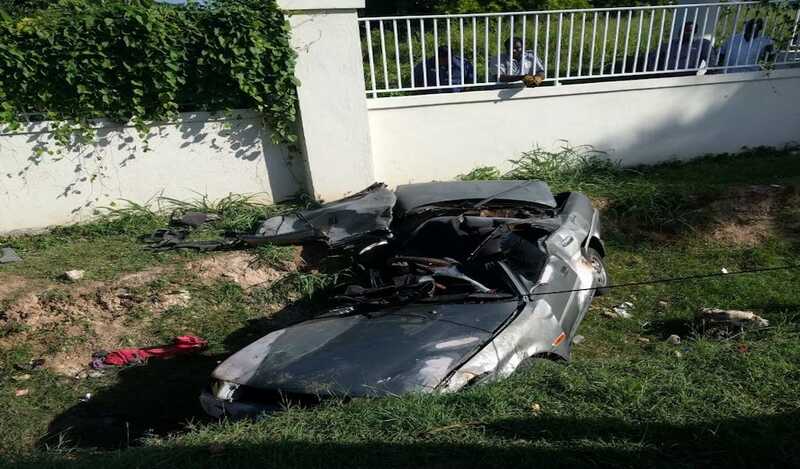 The driver of a BMW motorcar narrowly escaped death when his vehicle burst into flames on the PJ Patterson Highway in St Catherine on Saturday. Reports are that the man was driving the vehicle on the busy roadway when he noticed smoke coming from the unit. The police said the man was about to pull off the roadway when a section of the vehicle suddenly burst into flames. Reports are that the man managed to jump from the vehicle before the fire quickly engulfed the motor car. 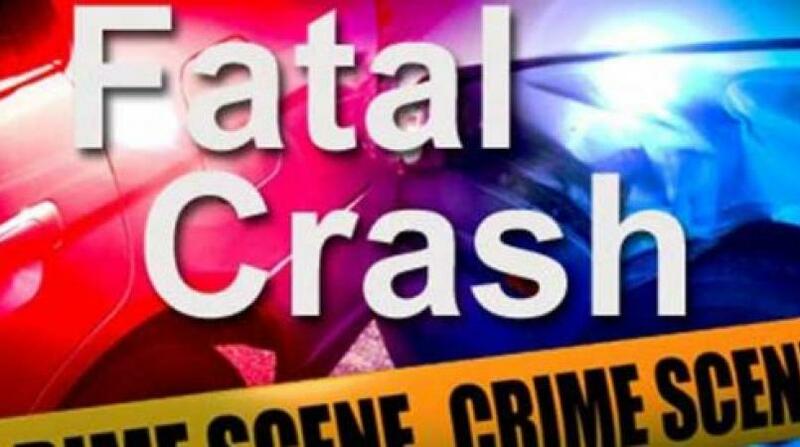 The incident took place a few hours after a 31-year-old Corporate Area resident was killed on the same highway in a horrific motor vehicle crash. The deceased has been identified as Khodero Tyrell of Cherry Gardens, Kingston 8. 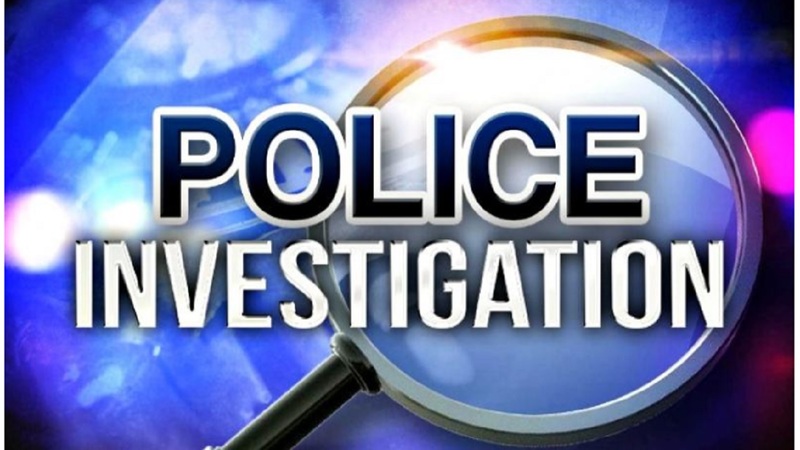 Reports from the Ferry police are that about 3:30 a.m., Tyrell was driving a Toyota Land Cruiser motor vehicle heading towards Kingston. 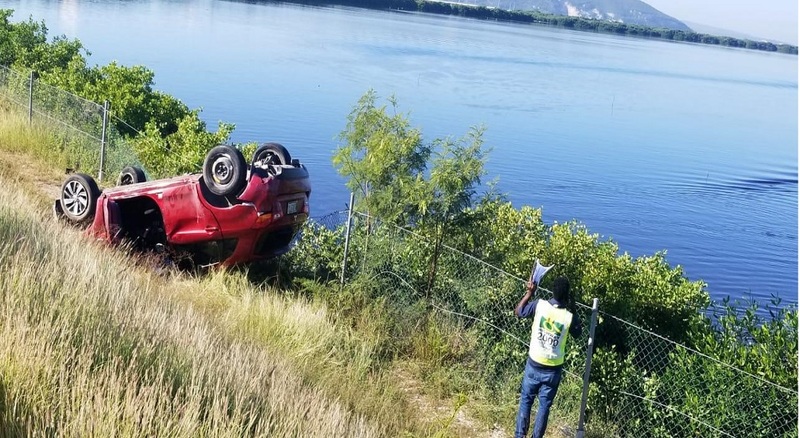 Upon reaching a section of the roadway, he reportedly lost control of the vehicle, which crashed into the perimeter fencing, then veered into bushes beside the roadway and travelled for several metres before overturning. In the process, Tyrell was reportedly flung from the vehicle and was very badly injured, resulting in his death. The traffic police are investigating both incidents.